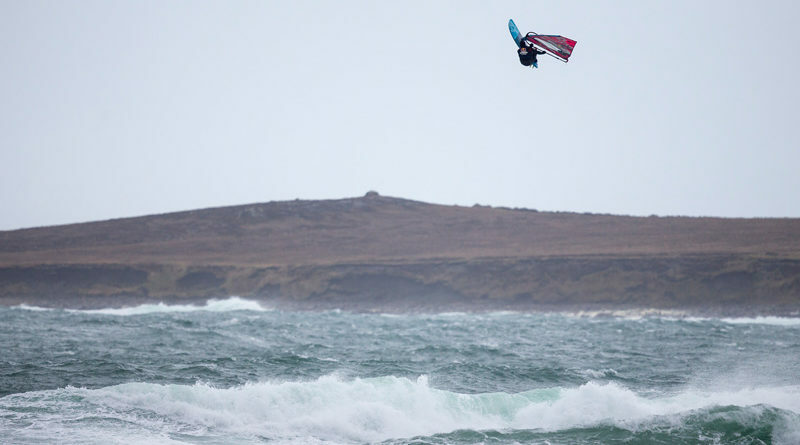 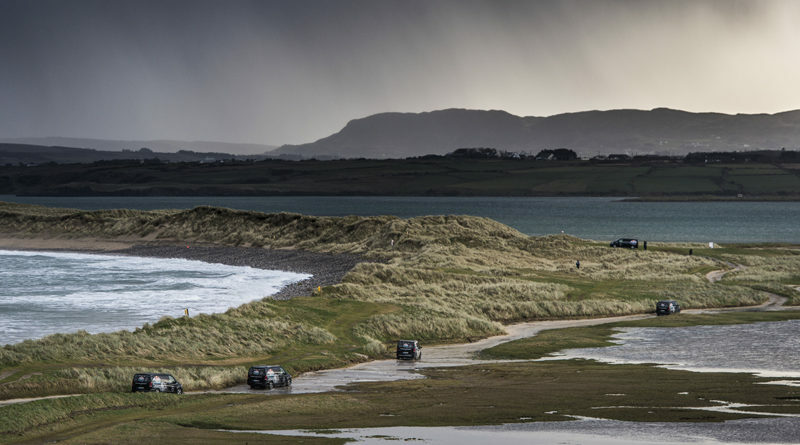 Red Bull Storm Chase: World’s best tackle 115kmh stormy conditions in Ireland on Day 1 of the event. 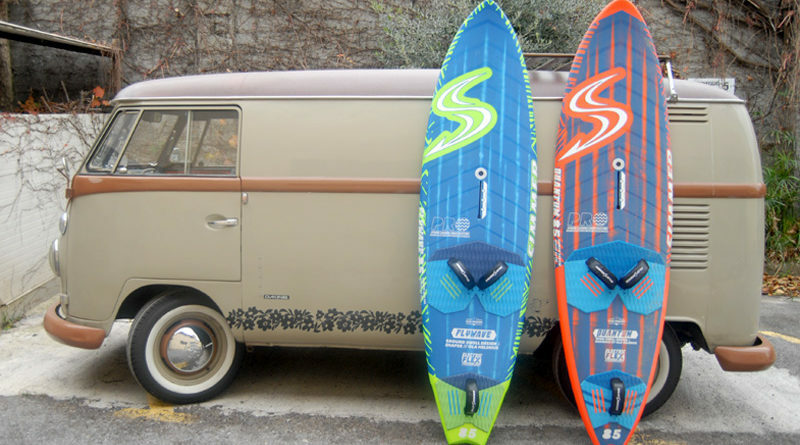 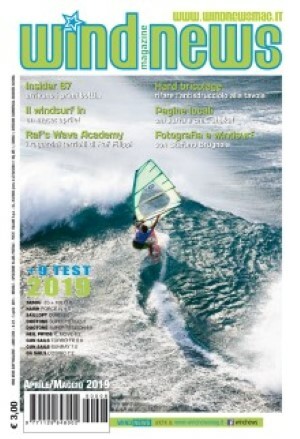 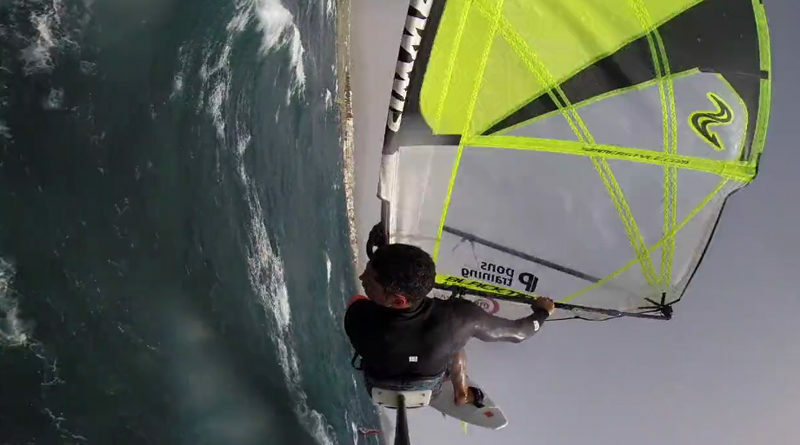 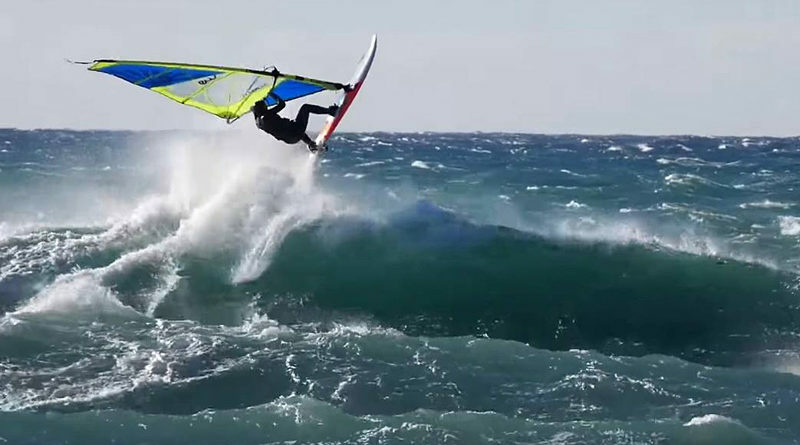 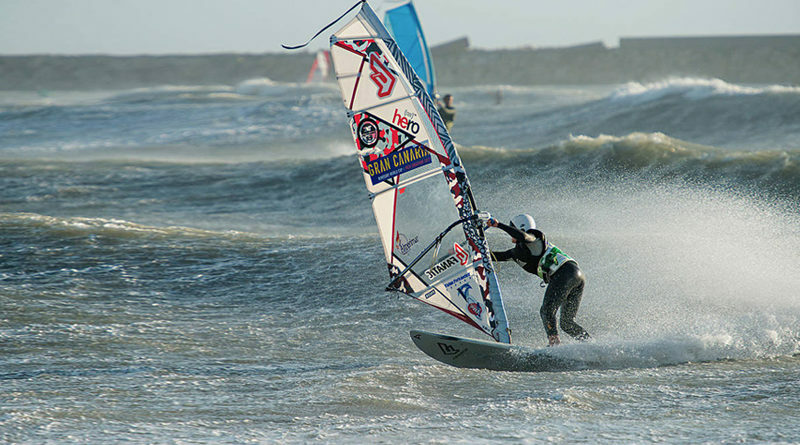 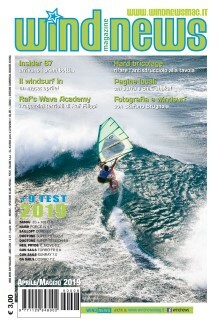 The Trials & Tribulations of Marine Hunter’s Weekend… windsurf sur les Rails – Paris/Marseille! 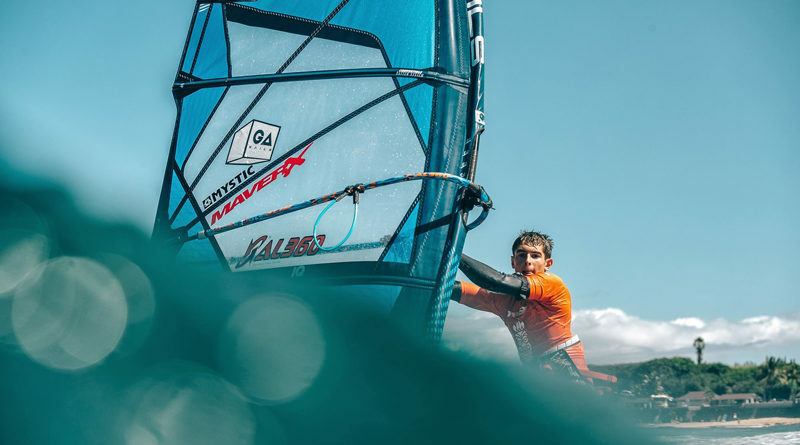 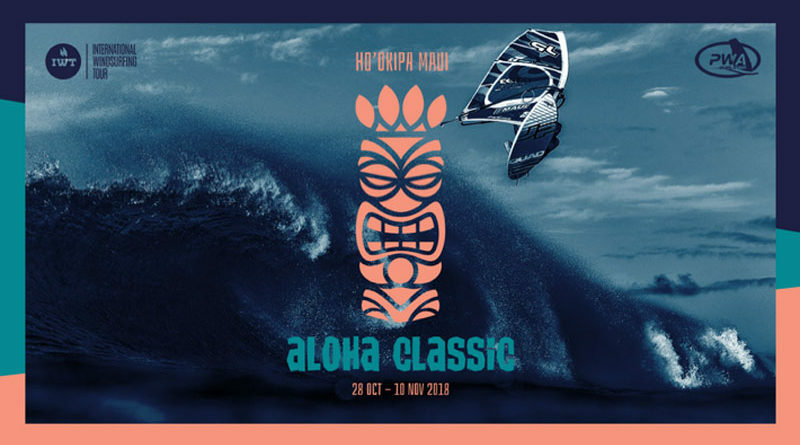 Nico Spanu at Maui… the future is now! 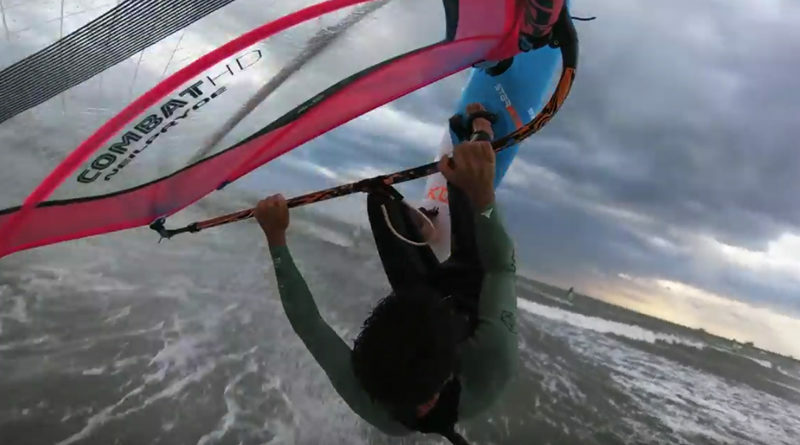 Quick edit of the first wave session of winter 2018 in Porto Corsini, with fun and chill conditions.